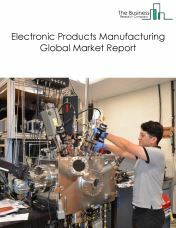 The electronics manufacturing industry is responsible for the creation of new technology that all consumers use or will be using in the future. The supply chain of the electronics sector starts from a semiconductor company designing chips or integrated circuits. Other types of electronics companies design passive components such as resistors and capacitors or manufacture silicon itself. 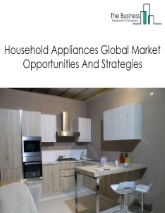 Consumer electronics companies then take the chips and other components and use them to design products such as smartphones and tablets, washing machines and microwaves, etc . 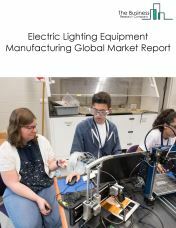 The Business Research Company expects the electrical and electronics manufacturing market to grow to $3.8 trillion by 2022. The electrical and electronics manufacturing market consists of sales of products that generate, distribute and use electrical power and computers, computer peripherals, communications equipment, and similar electronic products by entities (organizations, sole traders and partnerships) that manufacture products that generate, distribute and use electrical power and computers, computer peripherals, communications equipment, and similar electronic products. 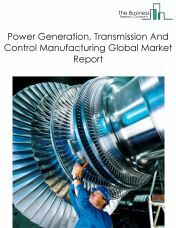 The electrical equipment manufacturing market consists of sales of products that generate, distribute and use electrical power by entities (organizations, sole traders and partnerships) that manufacture products that generate, distribute and use electrical power. The navigational, measuring, electro medical and control instruments, and other components manufacturing market consists of sales of navigational, measuring, electro medical and control instruments, and other components by entities (organizations, sole traders and partnerships) that manufacture navigational, measuring, electro medical, and control instruments. 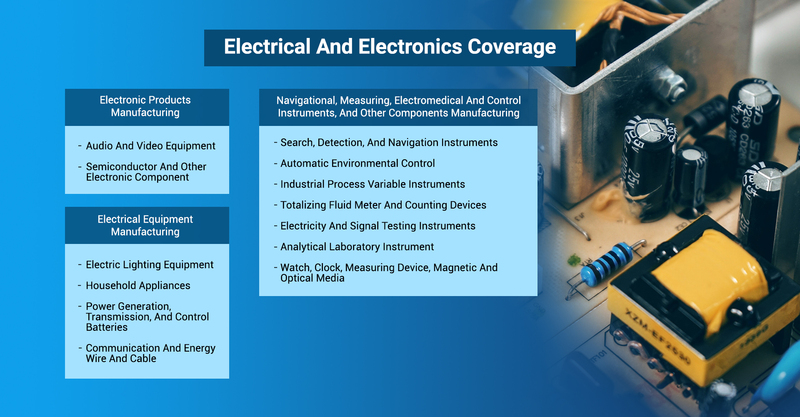 Examples of products made by these establishments are aeronautical instruments, appliance regulators and controls (except switches), laboratory analytical instruments, navigation and guidance systems, and physical properties testing equipment. This market includes sales of carbon, graphite, and metal graphite brushes and brush stock; carbon or graphite electrodes for thermal and electrolytic uses; carbon and graphite fibers; and other carbon, graphite, and metal-graphite products. 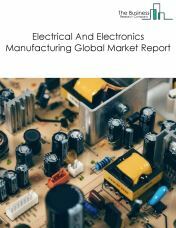 The electronic products manufacturing market consists of sales of electronic products by entities (organizations, sole traders and partnerships) that manufacture electronic products. Examples of electronic products include semiconductors, audio and video equipment and other electronic components. 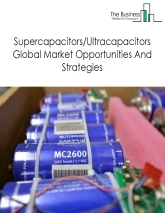 The supercapacitors and ultracapacitors market consists of sales of supercapacitors and ultracapacitors by entities (organizations, sole traders and partnerships) that manufacture the supercapacitors and ultracapacitors used in automobiles and electronics products such as premium smartphones, digital cameras and solid-state drives. 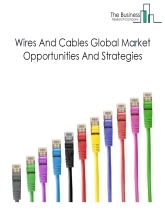 This report describes and evaluates the global supercapacitors/ultracapacitors manufacturers market, which consists of sales of the high-capacity devices used to store electric charges. Supercapacitors/ultracapacitors consist of one or more pairs of conductors separated by an insulator. They are used in automobiles and electronic products such as premium smartphones, digital cameras and solid-state drives. The report covers two periods – 2014-18, the historic period, and 2018-23, the forecast period. 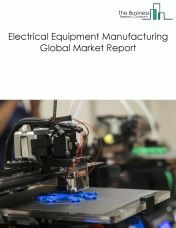 The electrical and electronics manufacturing market consists of sales of products that generate, distribute and use electrical power products by entities (organizations, sole traders and partnerships) that produce products that generate, distribute and use electrical power, or electronic products such as audio, video and semi-conductors. This market does not include computers, computer peripherals and telecommunications equipment.